John Adams wanted a very strong executive to guard against the inevitable rise of oligarchy in the US. His prescription may have been wrong - today, we have a strong executive who is part of an oligarchy - but what he most feared has come to pass. 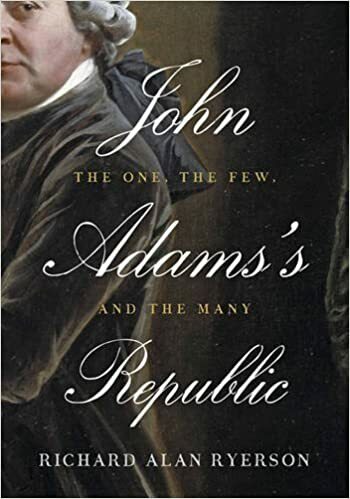 Ryerson's book provides an exceptionally strong and readable analysis of the historical development of John Adams political thinking over the course of his long life. His work should be better known than it is among political theorists and anyone interested in republican political theory. On the top of the pile for summer reading not relating to research projects. 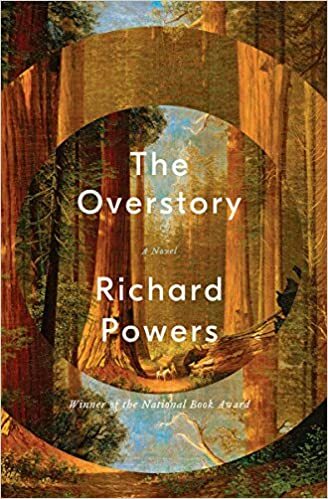 Richard Powers is my favorite living novelist. Chris Potter put on a great show last night at the Jazz Kitchen. The entire band was outstanding. It was my first opportunity to see Dan Weiss play live, What a drummer! His technique, coordination, sense of time, and musicality blew me away. He uses at least three or four different grips just for riding on the cymbal, depending on the timbre and volume he's looking for. I've never before seen anyone who plays with the stick held entirely by the bottom three fingers, bouncing it back and forth between the thumb and index finger, which are separated by about four inches. Then, of course, there was Chris Potter.... Enough said. Lexington Books just announced that the Third Volume of Elinor Ostrom and the Bloomington School of Political-Economy: A Framework for Policy Analysis (2017) will soon be available in paperback.